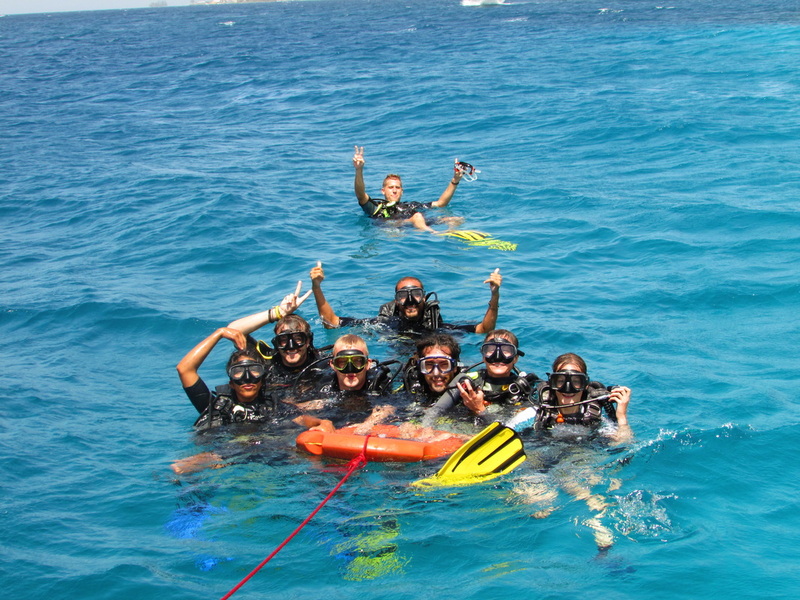 Paradise Divers is a small and friendly scuba dive center that offers PADI and SSI courses from beginner to professional levels, offering you the best of Utila diving along with exceptional service. 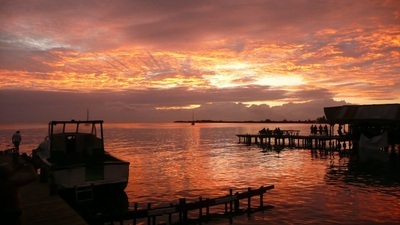 Paradise Divers is located in the center of the village of Utila, two minutes walk from the main dock. 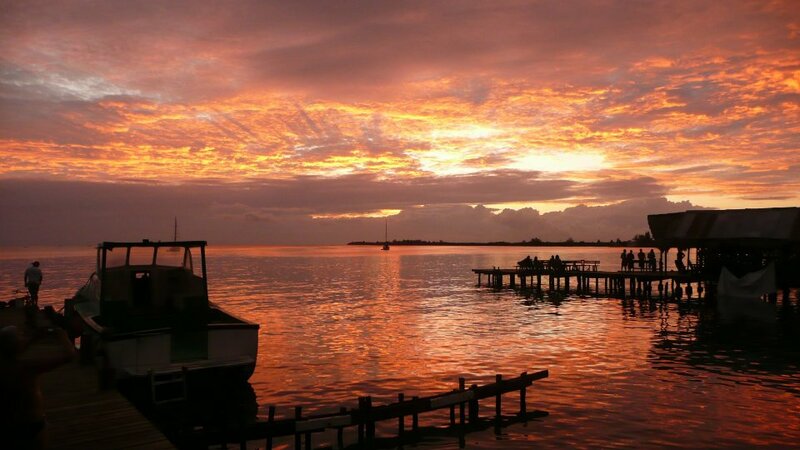 It's the best place to dive in Utila, with amazing staff and an unbeatable atmosphere! The facilities for our divers include Paradise Hostel, from which you will enjoy a beautiful view of the East Bay of Utila, as well as other amenities. 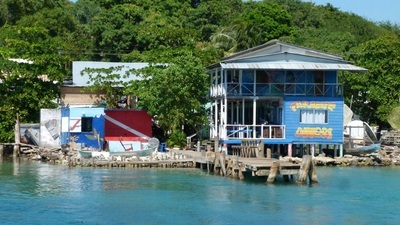 Founded in 1996 and locally-owned, it has since maintained a great reputation, offering a pleasant, cheerful and relaxed atmosphere, without forgetting its professionalism and keeping prices very affordable. 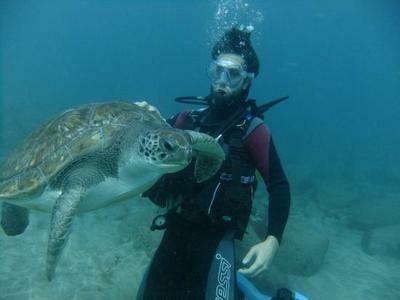 The friendly and trained staff of Paradise Divers offers all kinds of diving activities and courses in Spanish, English, Italian, German, and French. 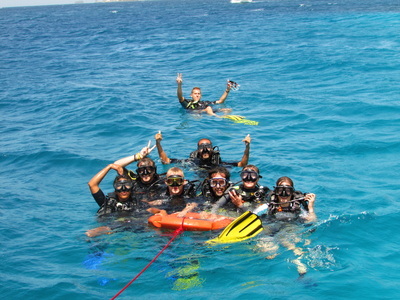 We teach the full range of SSI and PADI courses, from beginner up. Experienced divers can expand their knowledge of diving with the different specialties from SSI and PADI. 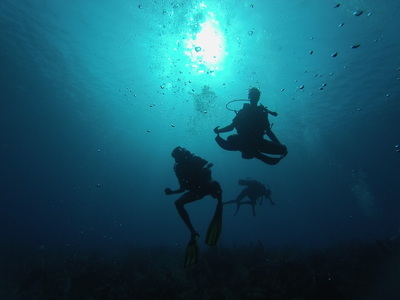 Paradise Divers offers you the best of Utila scuba diving with the option of three dive trips daily (weather permitting): in the morning, in the afternoon and at night. We also organize trips to Cayos Cochinos and diving with sharks in Roatán. 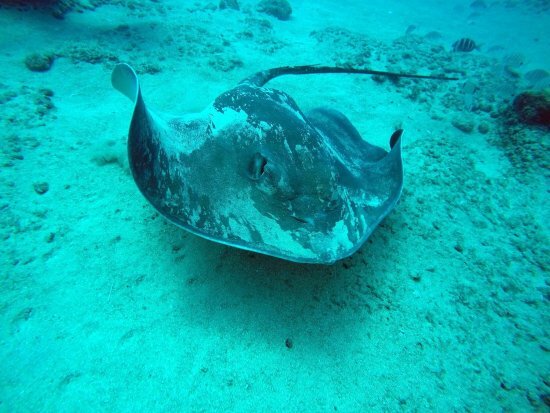 So if you're looking for the best place to dive in Utila, come visit us at Paradise Divers and you will not want to leave! 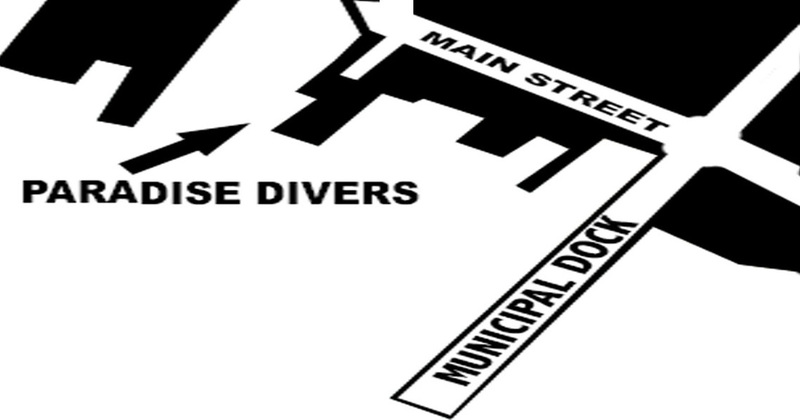 From Utila's main dock, turn left and go 50m to find Paradise Divers.